The Yeowww Lady Krinkle Bug has wings that crinkle, and plenty of strong catnip as well. 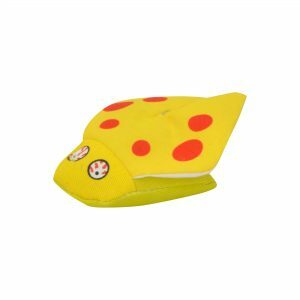 This is one bug you won’t mind your cat catching! 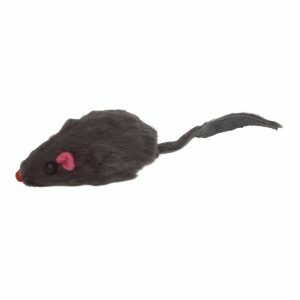 One of the best loved cat toys, the fur mouse is most cats favourite toy. Value pack of 6 or 10 mice. 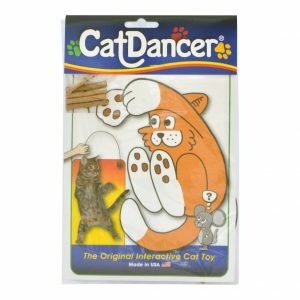 The original Cat Dancer toy. All the cat sees are the little bits of cardboard flitting on the end of the wire. 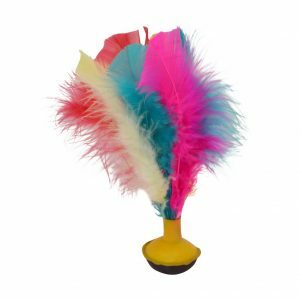 Cats love brightly coloured feathers, and here they are on, a weighted base. Tap the feathers and the toy wobbles and comes back upright. 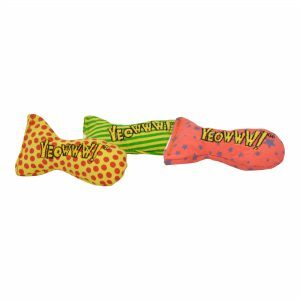 The fantastic scent of Yeowww catnip will have your cat constantly playing with this toy. 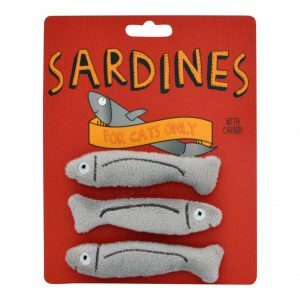 These sardine fish shaped toys are full of catnip to attract your cat. And there are no bones! Pack of 3.